Shinjuku is a city that never sleeps. Shops in Shinjuku stay open long hours; for example, Biqlo, a mashup of Uniqlo and Big Camera (an electronics store), is open until 10 PM and Don Quixote, the all-genre discount store, stays open 24 hours. Visitors can also drink and party all night at not only the ubiquitous karaoke boxes and izakayas, but also host clubs and gay/cross-dressing bars. In this article, we’ll introduce Neo Masquerade, a nightclub located in Shinjuku 2-chome. Neo Masquerade is a nightclub in Shinjuku 2-chome that opened in July 2011. The nightclub spins different music each day of the week, including 70’s soul, 80’s disco, 90’s R&B, and house. The nightclub features an eclectic interior, which resembles an attraction-filled theme park, making for an idyllic destination for an adults’ night out. In addition to the aforementioned music, the nightclub also plays rock, funk, and dance music, among other genres. Neo Masquerade appeals to a wide range of age groups, including older generations whom may have frequented disco clubs and prefer the classic tunes. On occasion, the nightclub also hosts hip-hop and soul events. Perfect for night-owls, the bar at Neo Masquerade stays open until 5 AM, even if an event finishes at 12 AM, so guests can sit back and savor their drinks. The extensive drink menu lists soft drinks, beer, gin, vodka, rum, tequila, wine, and cocktails using cassis liqueur and other spirits. Drinks start at a relatively reasonable 500 yen. Neo Masquerade is the perfect place to immerse yourself in the music of today as well as yesteryears. Enjoy the time at Neo Masquerade in your own personal way! Neo Masquerade is known for featuring different genres of music each night – Mondays are all-genre, Tuesdays are soul and funk, Wednesdays are house and electronic, Thursdays are dance classics, Fridays are soul and funk, Saturdays are R&B and KPOP, and Sundays are dance classics. Clubbers can drop-in when their favorite music is on or frequent Neo Masquerade to enjoy all genres. Sway to the classic tunes or savor the moment over a drink. The nightclub charges an entry fee of 2,400 yen, which includes two free drinks, on Mondays through Thursdays from 19:00 to 24:00 and 1,000 yen, including one free drink, from 24:00 to 5:00. Note that entry fees may vary based on the day or event. Address: 2-16-8 Shinjuku, Shinjuku-ku, Tokyo Prefecture. Located below Sunkus. Hours: Monday through Thursday 19:00-24:00 event hours and 24:00-5:00 bar time. Friday through Saturday 19:00-5:00 event hours. Sunday 17:00-23:00 event hours. 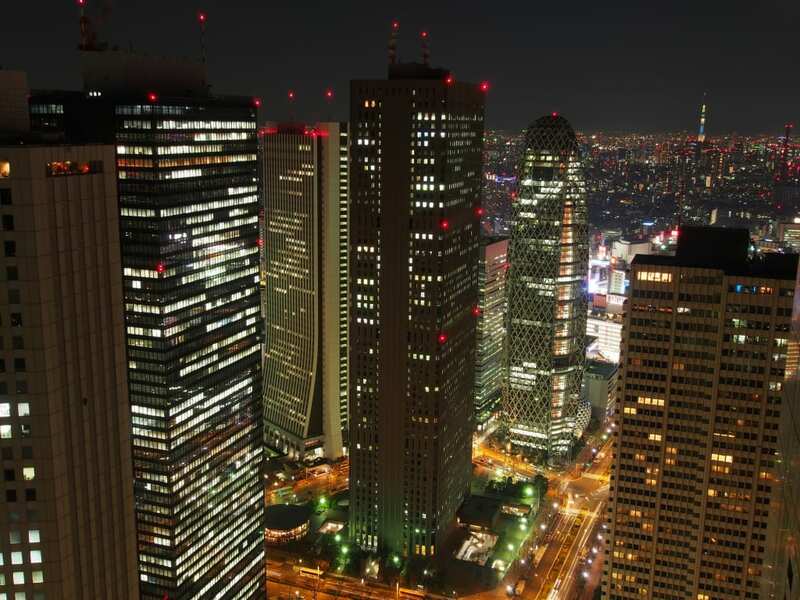 Enjoy a Night Out in Shinjuku! Shinjuku has plenty of attractions that will keep you up at night, including Don Quixote (an all-genre discount store), 24-hour shopping complexes, karaoke boxes, gay bars, host clubs, and other nightclubs. If you’re in Japan, why not experience a night out? We recommend going out to a club when you’re in Shinjuku. The clubs in Shinjuku host themed nights, such as anime, Halloween, and Christmas. If you’re lucky, you may find yourself with a new friend in Japan! 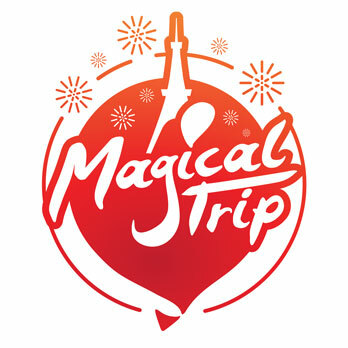 Travelers may check the club events at the respective websites. Make sure to experience a night out in Shinjuku.